The Cayuga-Seneca Canal Trail Association needs your help! We are pleased to announce the launch of our first Membership Drive. Click on the link below to join the effort! The Cayuga-Seneca Canal Trail Association is an affiliate of the Canalway Trails Association of New York, a voluntary organization working with citizens, state agencies and local municipalities to help manage the Canalway Trail across New York State. 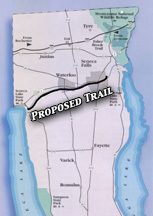 The Canalway Trails Association promotes the completion and proper maintenance of the Canalway Trail and coordinates the Adopt-a-Trail program. 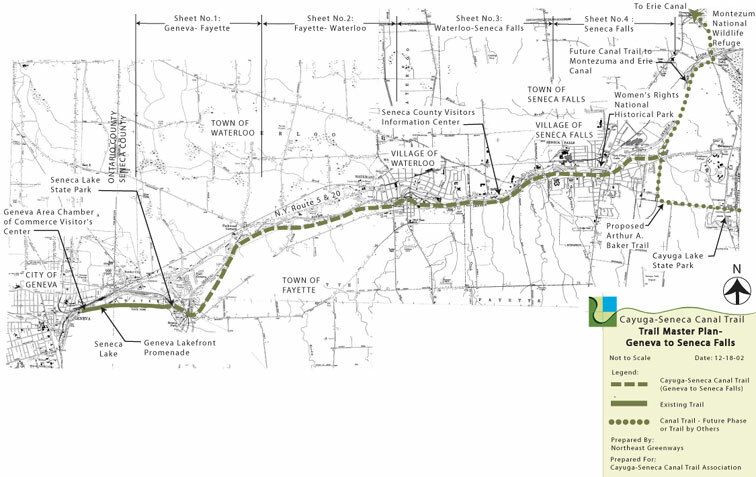 The Cayuga-Seneca Canal Trail Association is comprised of citizen volunteers and representatives of various non-profit and government organizations who are working to promote the development of the trail in Seneca County.